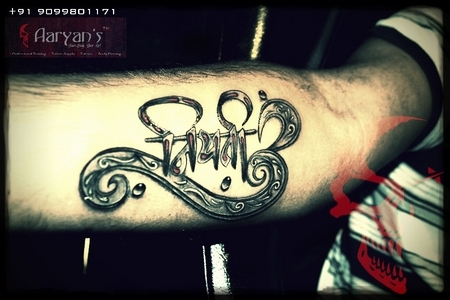 In the world of tattoos “La Nina Tattoos” is very famous and trustful name in the city of Ahmedabad. Jagruti Parmar, a tattoo artist is a backbone of creative venture La Nina Tattoos, and holds a record in Limca Book of records and Guinness World Records. At La Nina Tattoos, the artist specializes in painless tattooing and unique tattoo designs. 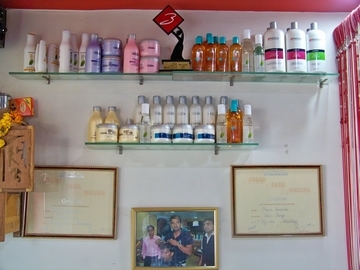 Established in the year of 2005, La Nina introduced the world of attractive tattoos in Gujarat with a fully equipped and professional studio.